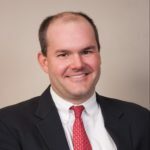 Parke McEnery is the Sponsoring Broker of The McEnery Company, and is also responsible for all project management, fee development, and specialized real property consulting. Over the course of 15 years of experience in the real estate industry, he has developed a unique working knowledge and understanding of nearly all real property classes, as well as a keen familiarity with a broad geography of markets. 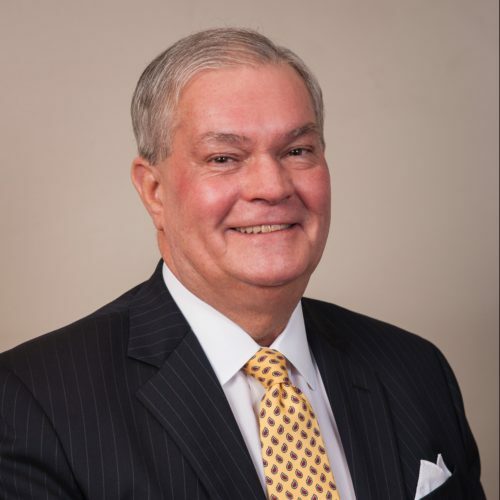 Peter M. McEnery is founder and president of The McEnery Company. 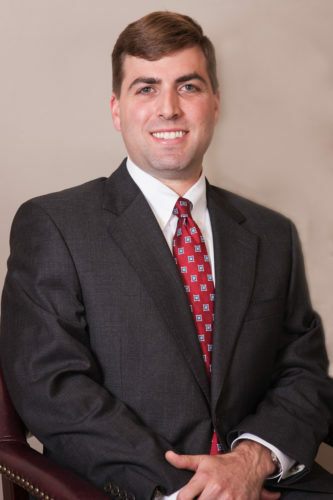 Mr. McEnery is a licensed broker, REALTOR©, state certified appraiser and holder of the designations of MAI and CRE. 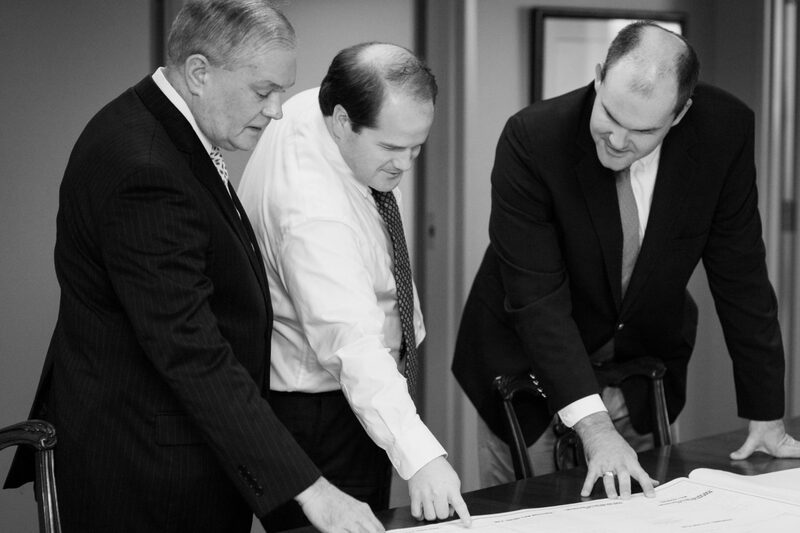 As Director – Valuation Services with The McEnery Company, Baldwin manages all aspects of our real estate valuation services platform. Baldwin joined the company in 2010, and over the course of a highly integrated relationship with Peter and Parke, Baldwin became a key player on our team. 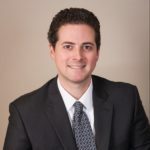 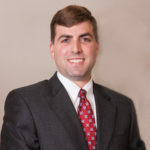 Scott Weston is a Producer with The McEnery Company and is a general certified real estate appraiser in Louisiana, as well as a licensed real estate agent in Louisiana. Scott has enjoyed measurable success in both our real estate brokerage and real estate valuation platforms. 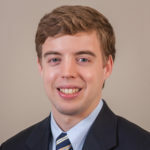 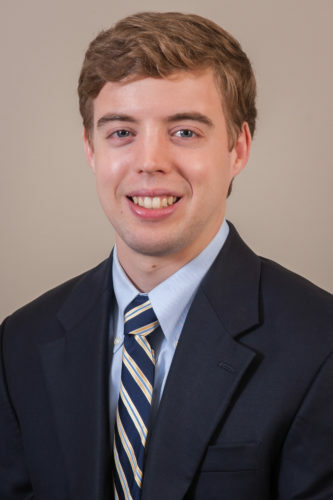 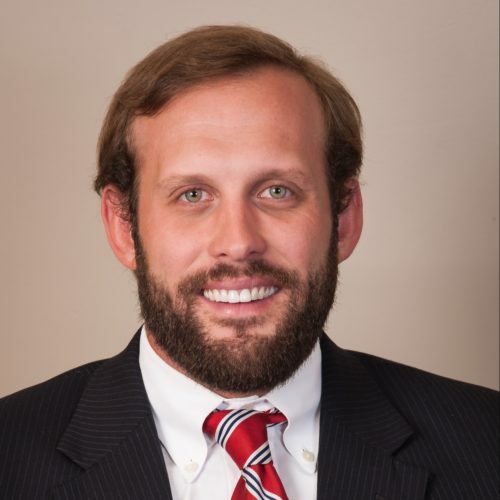 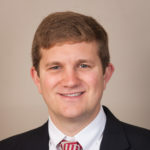 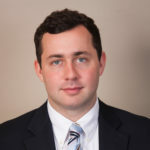 Originally from Birmingham, AL, Matthew Hargett received a Bachelor of Science degree in Mathematics from the University of Alabama before joining the McEnery Company in November 2012. 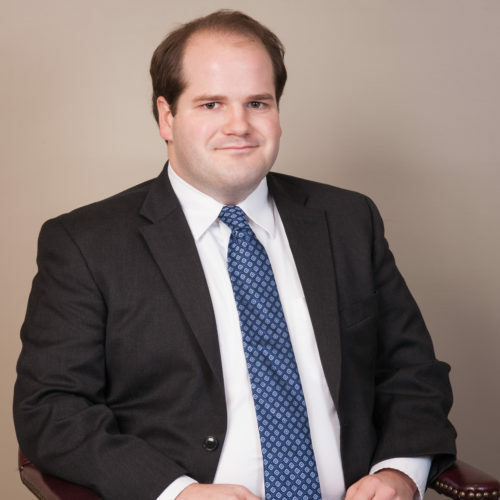 He is currently a Certified Real Estate Appraiser Trainee and is working towards his Louisiana State Certified General Appraisal license. 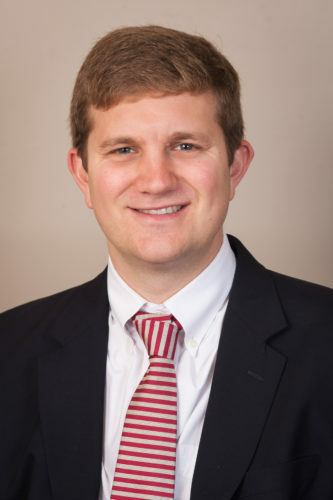 Originally from Summerfield, North Carolina, Laird graduated from Rhodes College in 2014 with a degree in history and international studies. 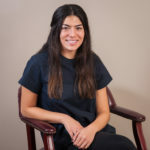 She joined the McEnery Company as a research analyst in August 2016. 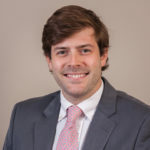 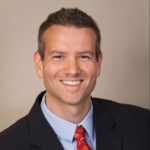 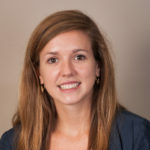 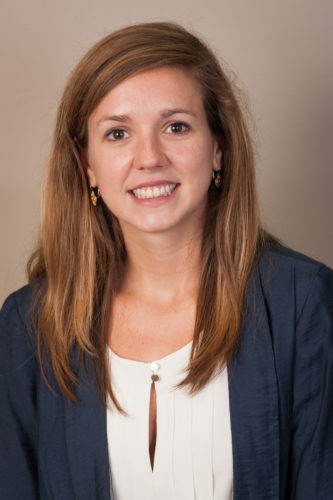 Sam Stratton joined The McEnery Company in August 2013 as a research analyst after earning degrees from the University of Kansas and Texas Christian University. 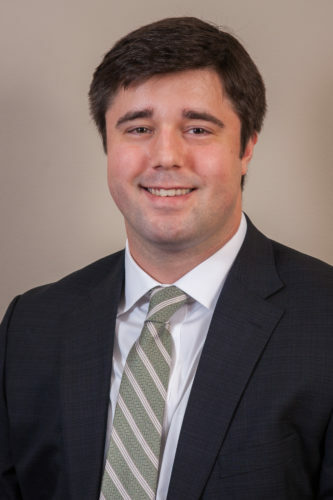 Sam is currently a Certified Real Estate Appraiser Trainee and focuses on the valuation of a wide variety of commercial properties. 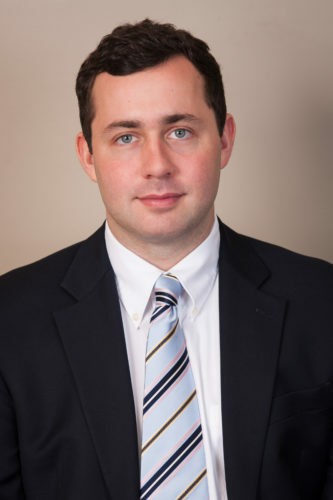 Seph Babington has been active in the real estate industry since 2009. 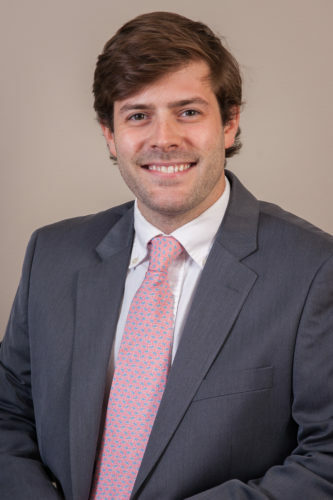 He is a licensed real estate agent in the states of Louisiana and North Carolina with experience in sales, leasing, and property management. 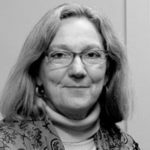 Arlene Siener is the company’s Full Charge Bookkeeper and maintains all accounting and payroll records. She has been with The McEnery Company for the past 9 years and brings over 20 years experience. 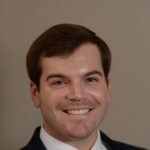 Originally from Memphis, Tennessee, Nathan joined the McEnery Company in 2015 as a research analyst and has advanced to become a Certified Real Estate Appraiser Trainee. 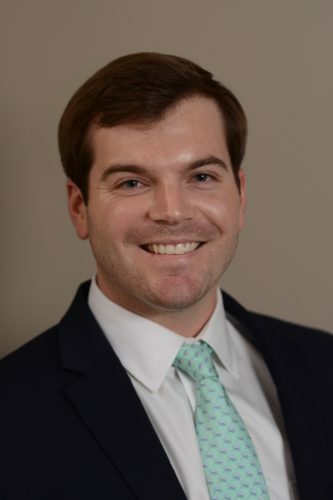 Originally from Norfolk, Virginia, Sean relocated to New Orleans after graduating from Hampden-Sydney College with a degree in Economics and Business. 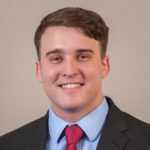 He joined the McEnery Company as a Research Analyst in 2016. 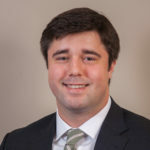 Originally from Houston, Texas, Matt graduated from Louisiana State University with a Bachelor of Science in Business. 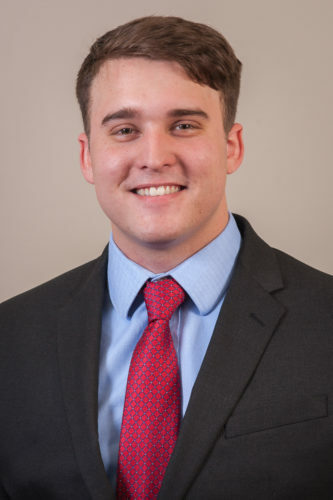 He settled in New Orleans after college and joined the McEnery Company as a Research Analyst at the beginning of 2018.